There are literally thousands of ways to work from home and earn income. Have you decided that working from home is a doable game plan? It matters not how you arrived at the decision – unemployment, mid-life career change, etc. - if you've arrived, then the next step is to bring the decision to fruition. 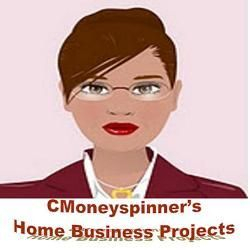 The fruit of my labor is represented by multiple home based business endeavors, grouped under an umbrella named “Cmoneyspinner's Home Business Projects”. Click on the embedded link. It will take you straight to my Facebook business page where you will find tabs for the specific URLs or links for my various home based initiatives. Thank you so much for visiting. Wish you success!! Home business entrepreneur since 2007. Self-employed and loving it! - Think. Dream. Focus. Believe in yourself? Hire yourself! Be your own boss! Do it! Like it hot and spicy? The original and largest source for gourmet fiery foods since 1991. 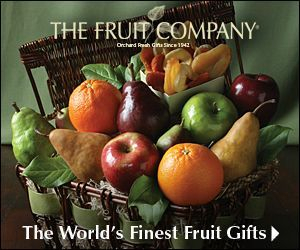 Gift packs, popular salsas, hot sauces, dip mixes, and fiery snacks delivered quickly for your next celebration! Salsa Express!